In this class I have learned about shadowing and how to apply Lighting in the right places. I've gained a lot of knowledge during this class. I have never drawn still life (or people) and I only used a #2 pencil. I know that I have improved over this course. I loved using the new mediums that I might've never thought of using. To be honest, I never knew there was powdered graphite. So I'm really impressed on how my drawings came out. 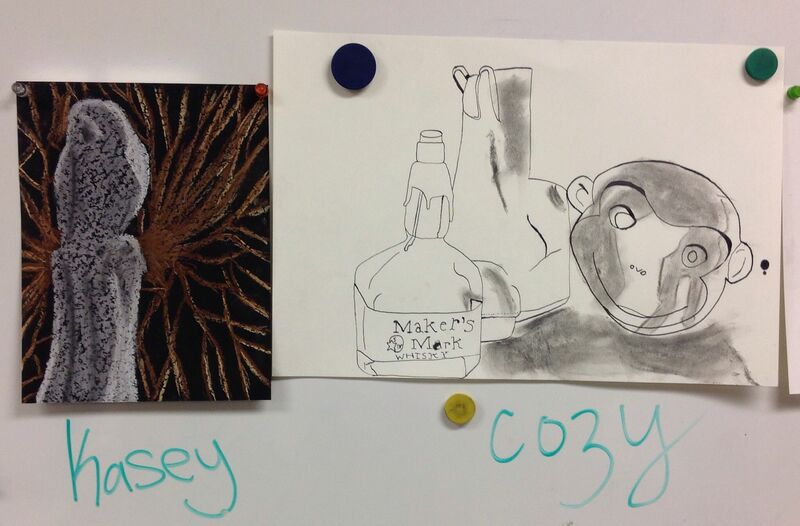 I have learned new vocabulary and how a drawing can have meaning when the artist did not intend to do so. I plan on taking this to my future career and apply these new skills to drawings in the near future. This class has helped me a lot in my drawing capability and understand the meanings of light logic as well as Chiaroscuro. 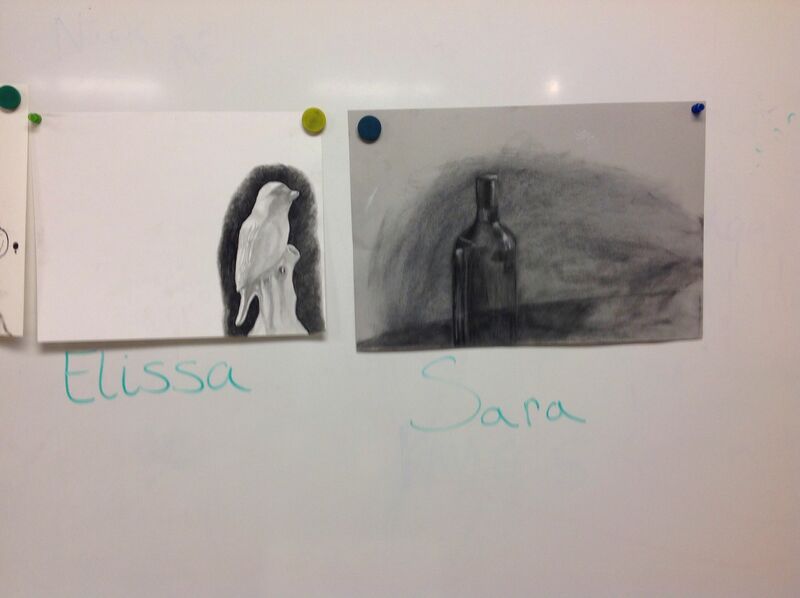 I noticed my strengths in this class were how to focus on objects and how to draw them. The only problem I had was with the dimensions of an object (which I can practice on). I really enjoyed having Observational Drawing this quarter and I am happy that I chose to do this before any other class. To be honest, this is one of the classes I looked forward to.